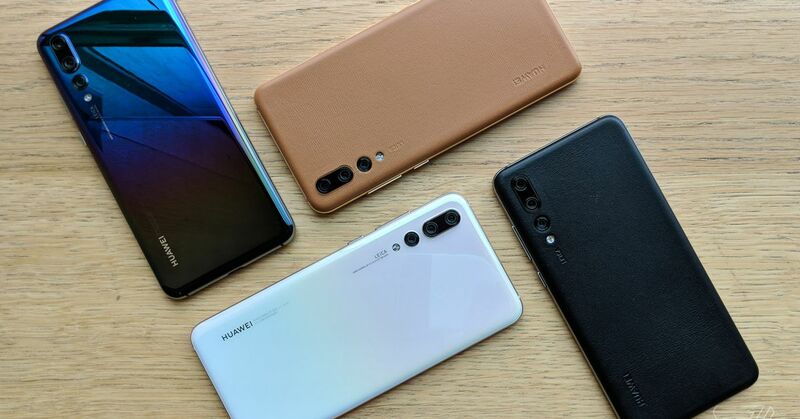 Do you remember, as I told you, that Huawei's excellent P20 Pro was a phone that would frustrate Americans if they were not on their market? 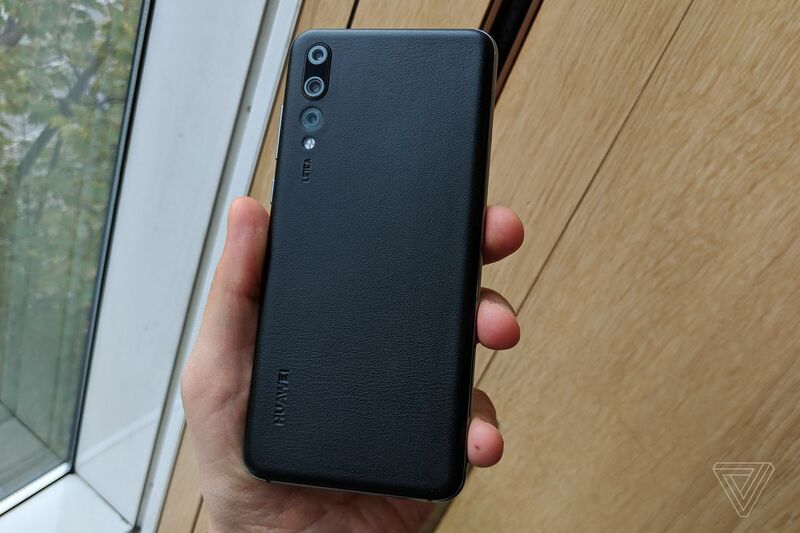 Well, this week at the IFA, this device got even more annoying when Huawei introduced four new variants: two new color options and two genuine leather backs that look and feel nice. 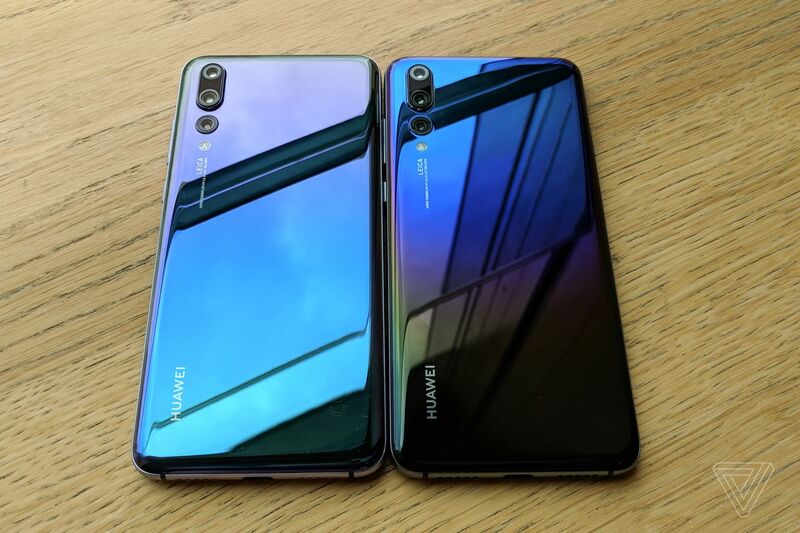 Original P20 Pro on the left, Morpho Aurora P20 Pro on the right. The leather P20 Pros are in my opinion the most attractive variants of this mobile phone. Yes, the color gradients of the glass versions are fun, but the leather P20 Pro is much nicer to hold and use. 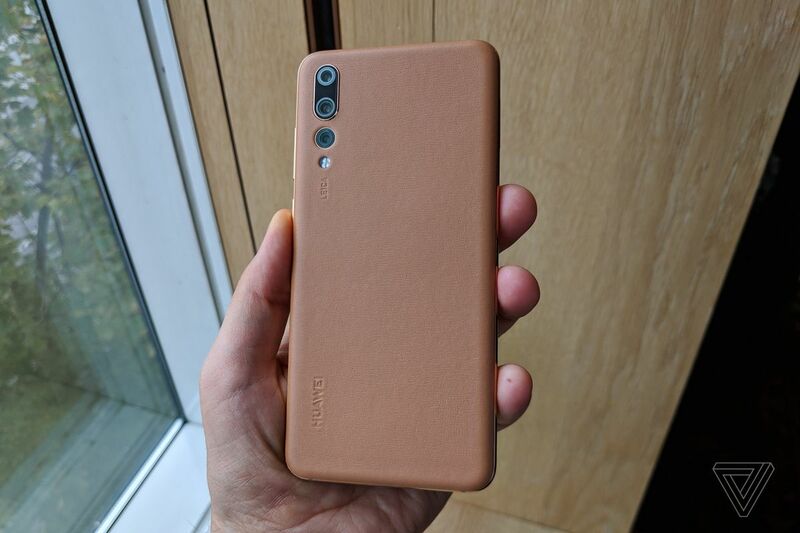 Both the black and brown leather options use real calf leather (sorry, vegan friends), and the lighter has a matching golden metal frame around the phone. If the future of telephones looks like a departure from the aluminum designs we've been enjoying for many years, I'd like to see companies use more of those supple, touch-friendly materials to wrap them up. Motorola and LG have earlier offered leather backs on their phones, and if we see a return to this fashion, I am all for it. It does not necessarily have to be leather; just something that is more tactile, grippy and philanthropic than plain glass.